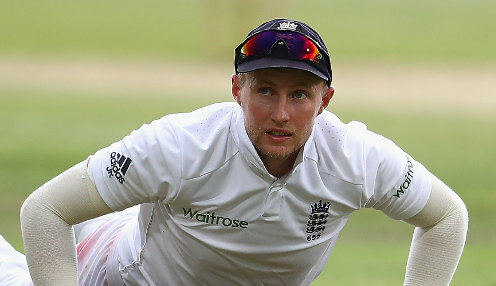 Root was forced from the field on day three of Yorkshire's County Championship match against Nottinghamshire at Trent Bridge. The captain dived to stop a powerful shot from Joe Clarke and, although he was able to continue for a couple of overs, he was taken off the field and was not playing at the close of play in Nottingham. There were concerns Root, who will be key for England in such a big year that will see them host the World Cup and Ashes series, could have done some serious damage to his left hand but Gale was upbeat over the injury. "He's fine, he's just strapped it up and is icing it, it's precautionary really," he said. "He'll be fine tomorrow." Root, who scored 73 in Yorkshire's first innings, did not need to be sent for an X-ray, much to the relief of Yorkshire and England. England are 9/4 to win the World Cup, while arch rivals Australia are 4/1 to come out on top in the tournament.